Come join us at the zoo for a week long summer camp! 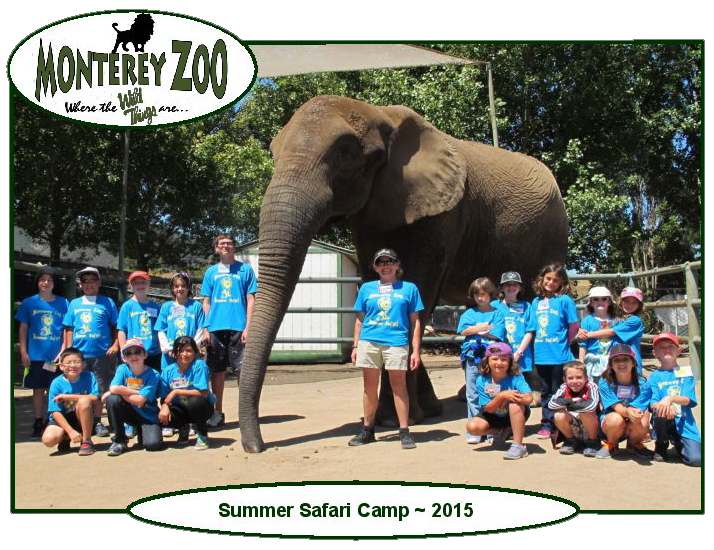 The Monterey Zoo summer camp encourages young people to appreciate and gain a better understanding of wildlife through direct interaction with the animals as well as games, arts and crafts, lectures, demonstrations and other exciting activities. 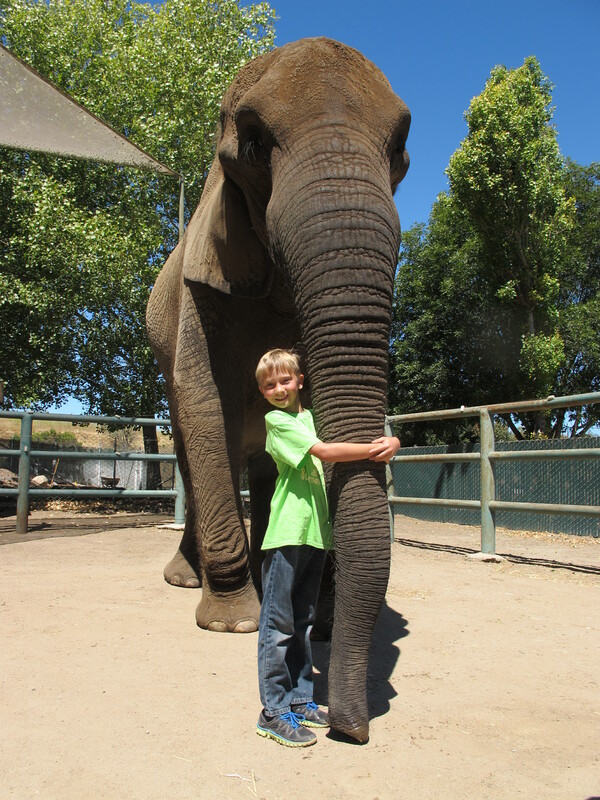 All campers receive a camp T-shirt and individual photograph with a zoo elephant. Camp is designed for children between the ages of 7-11, and runs daily for a week, 10:00 AM – 3:00 PM. The dates for 2018 Summer Camps are July 9-13 and August 6-10. Add another layer of excitement to your child’s week long zoo adventure. The roar and snore overnight gives kids the opportunity to camp out overnight at the zoo. Campers experience a nocturnal flashlight safari, a campfire dinner, games and fireside snack. Roar and Snore dates typically happen the Friday night of each camp week if enough participants sign up for the activity.